Columnist Mark Whicker: Should the NBA follow the lead of English soccer and adopt relegation and promotion? 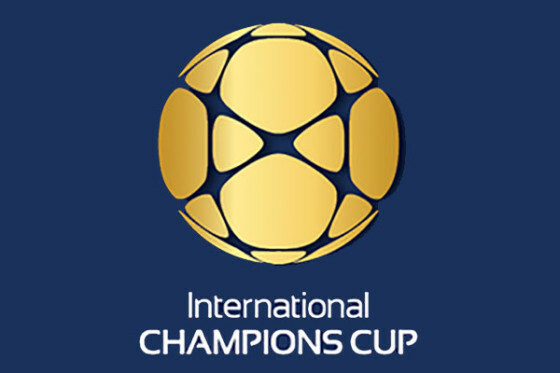 Read the column here, which includes comments from Fox Sports’ soccer experts. Criminal mastermind? 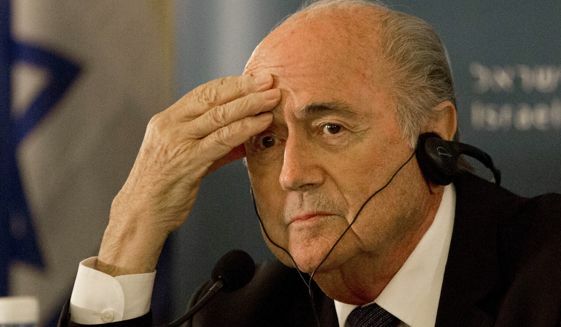 Sepp Blatter and his cronies have subverted the world’s game propelled by greed (AP Photo). The American media — this columnist included — hasn’t weighed in much on the slowly unfolding FIFA bribery scandal. It is complex, the story is still unfolding, many Americans don’t care about soccer anyway and even those that do find their eyes glazing over at the mere sight of acronyms like CONCACAF and CONMEBOL. 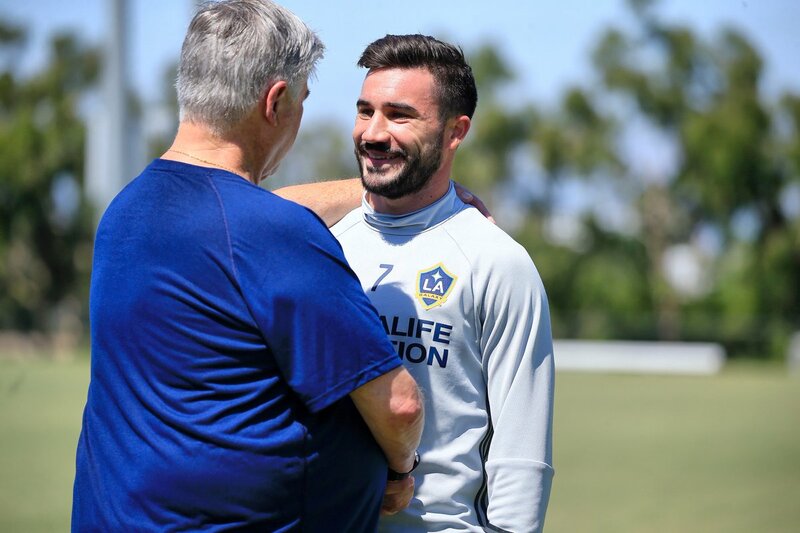 But the events of the last week — again largely out of domestic sight, especially locally with the horrific shooting in Southern California dominating headlines — have the scandal visiting new appalling lows that make the governance structure of soccer a putrid mess. 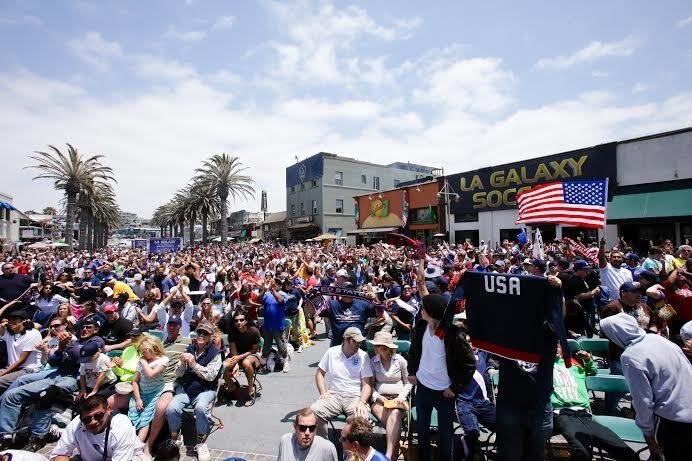 The Galaxy is one of several sports franchises that shared almost $7 million in what was called “Tackling Paid Patriotism” in a Senate Armed Forces Committee report released Thursday. The Galaxy received $20,000 in 2012 from the Air Force for four programs. It was unclear why Hannan didn’t appear to see the distinction between a private business and a taxpayer-funded government agency. 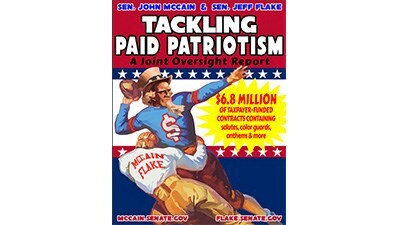 He said the club would not be donating the money to veteran’s groups as McCain suggested. For more, here are stories written by sister newspaper The Salt Lake Tribune and USA Today. 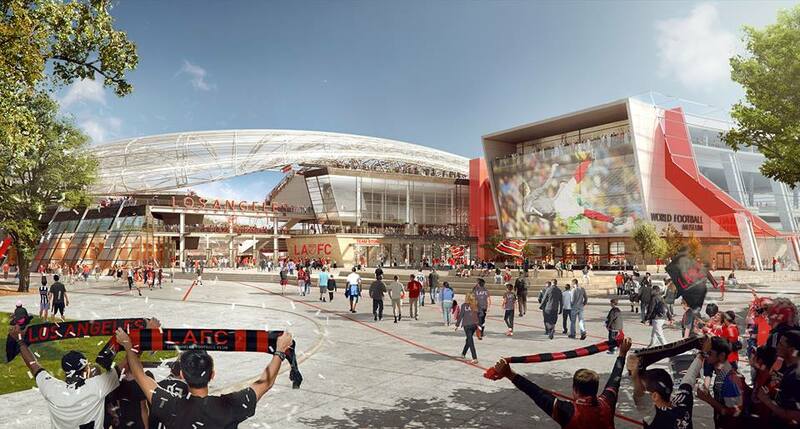 The California Science Center and Exposition Park Commission approved revised stadium plans today for the proposed LAFC stadium at Exposition Park. The stadium plans will next head to the Los Angeles Planning Commission in December 2015 and then go before the City Council. This new home for the team would be the first open air stadium in LA since 1962. The project is expected to bring $250 million in private investments to South Los Angeles. Total economic impact over 30 years is projected to be nearly $3 billion and the stadium and soccer club will create 3,000 full time jobs. Many of those jobs will be created in one of the most disadvantaged parts of Los Angeles. 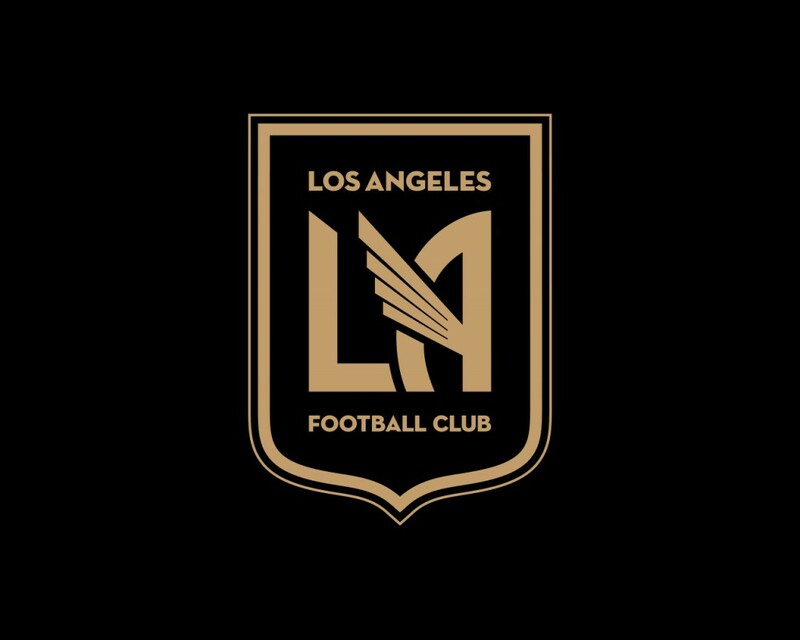 There are also plans for job training, youth and educational outreach and a Los Angeles Football Club Foundation that will be active in the community. Read the full GQ story here.